A brand new ultra-high COR driver design to meet the demands of the many golfers who play the game strictly for enjoyment. Full radius round head profile shape with a symmetrical face profile to allow the face design to approach an ultra-high COR of nearly 0.900. Symmetrical round face profile enhances a new triple variable thickness face to offer incredible off center hit performance. Reduced rear body wall thickness sections to move the center of gravity closer to the face for low spin to combine with the ultra-high COR for maximum distance. 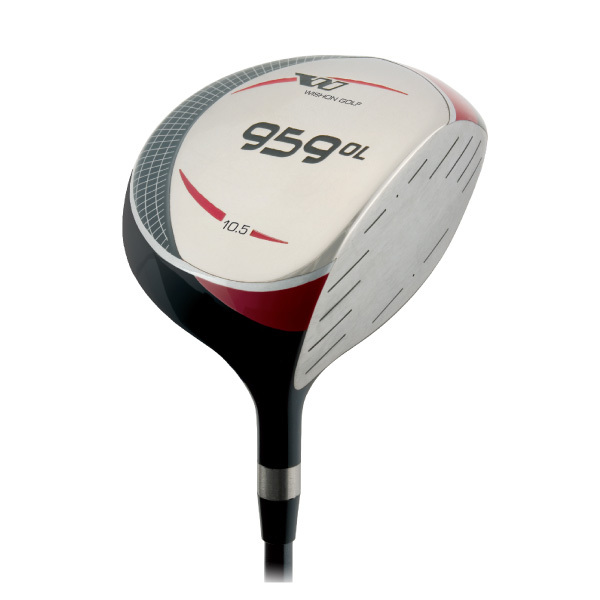 The 959OL drivers are non-conforming to the USGA Rule for COR – intended for enjoyment only by golfers who do not play competitive events conducted under the USGA Rules of Golf. Finished in black metallic gloss with satin and contrasting color highlights. Available in 10.5 loft in RH only. 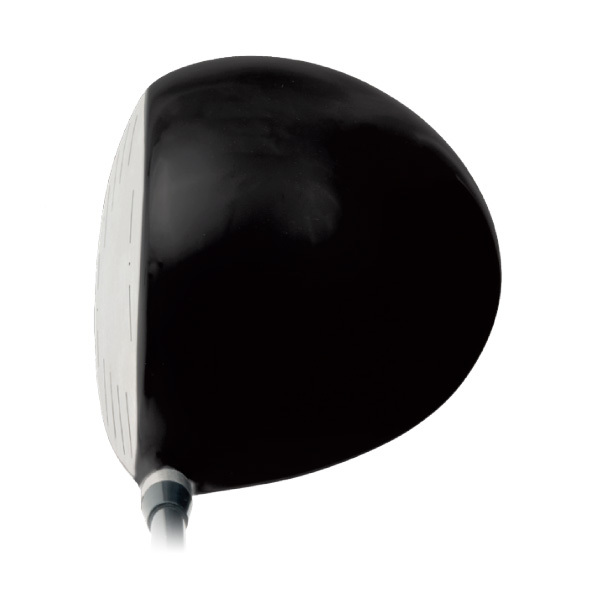 A 360º view of the 959OL Driver Clubhead. I am sorry but the 959OL driver was discontinued around 6 or 7 years ago. 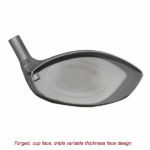 We no longer off a driver head that is over the limit for the CT of the face fopr golfers who do not ever play in competition because we got a lot of pressure from existing customers not to do that. 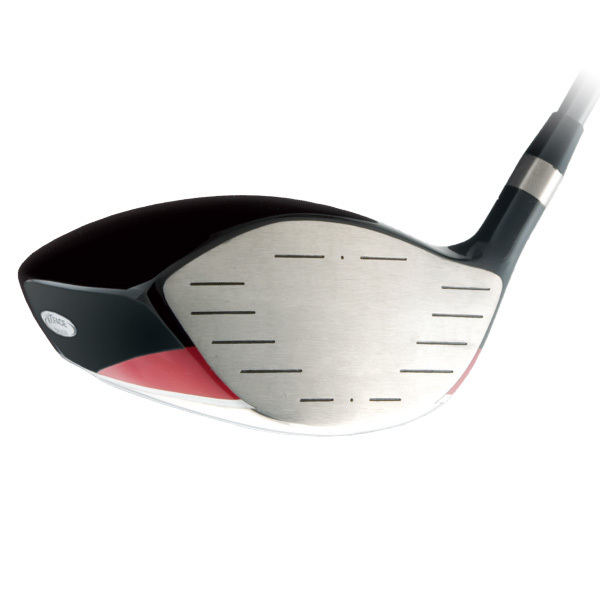 When we had the 959 driver head in the product line, I thought all along that people would see this as nothing but an effort for us to offer a head to people who did not play tournaments or serious handicap posting golf – sheer enjoyment in other words. We did clearly state in the catalog that the 959 was non conforming to the COR rule and it should not be played in competition. But you know what? We still got tons of nasty, mean emails from golfers and clubmakers both, accusing me of facilitating “cheating” by offering this driver for sale. It actually got so bad that I thought there could be a backlash that could hurt our regular business. So, since we never sold all that many of the 959’s, I felt I had no alternative but to drop it as a way to end the emails and phone calls from those who believe the rules of golf should be respected 1000% of the time. I must tell you, it sort of got me down that this many people were bothered that much to protest this and not only that, to say some nasty things to me as well. 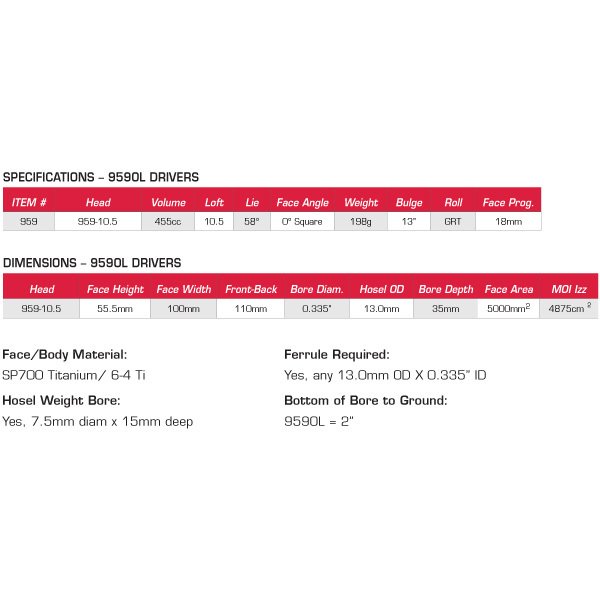 So, now that I am semi retired and my product line is being handled and sold by Diamond GOlf International based in the UK, I kind of doubt they will want me to re do an over the limit driver when the sales from it were just not that much anyway.